Take your little ones out to the ball game! Come out and meet Peppa and George on June 29th as the Birmingham Barons take on the Mobile BayBears at 7:15pm. Take your little ones out to the ball game! Come out and meet Peppa Pig on June 30th as the Peoria Chiefs take on the Burlington Bees at 6:35pm. And stick around for the post-game fireworks! Peppa Pig is making a "splash" at Atlantic Splash Adventure! 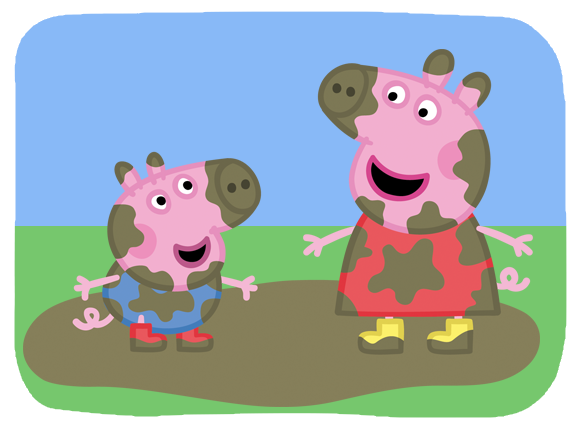 Make your day at the waterpark more oinktastic and meet Peppa! 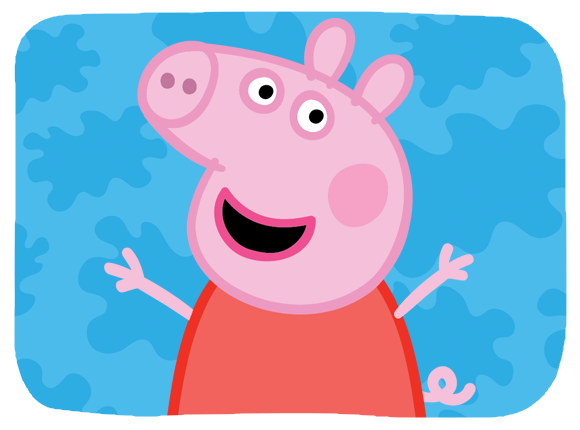 Meet Peppa Pig and George throughout the weekend at San Diego Comic Con.